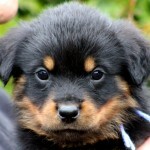 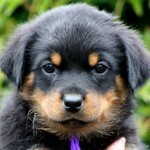 Puppies available from current litter – lively, outgoing and confident puppies – they will make awesome family companions! 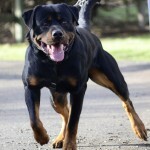 Boss is an extremely stable, driven, tough & robust male rottweiler, and Jaffa is also a very driven female rottweiler. 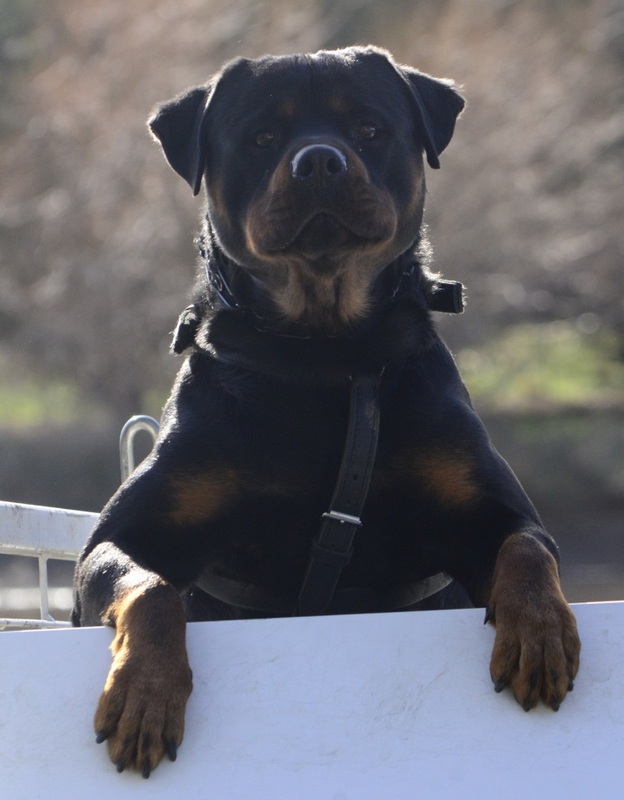 This is Boss’ first litter and I am excited about what he brings to this breeding…..awesome, crushing grips, clear head, stable nerves and an extremely strong will to work. 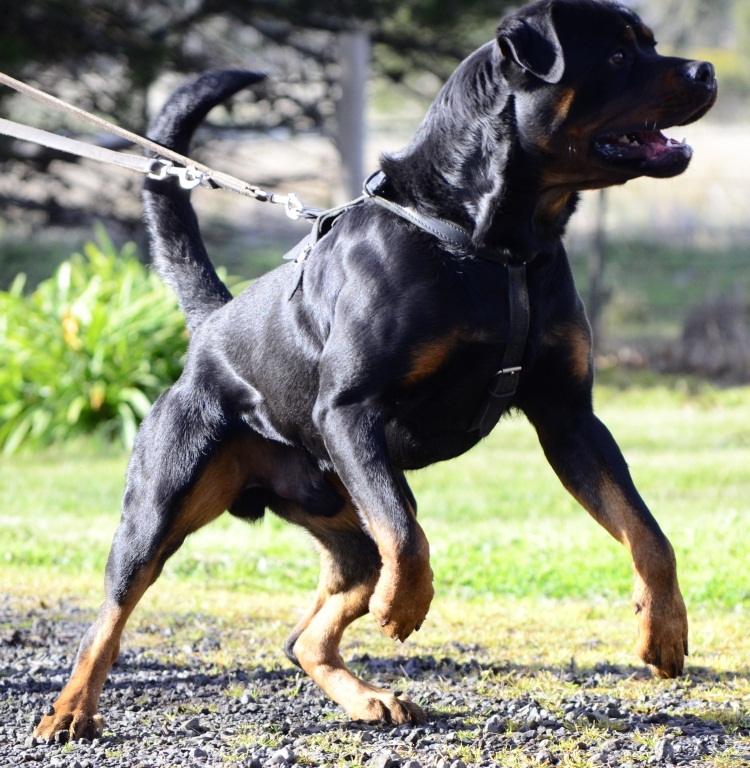 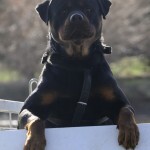 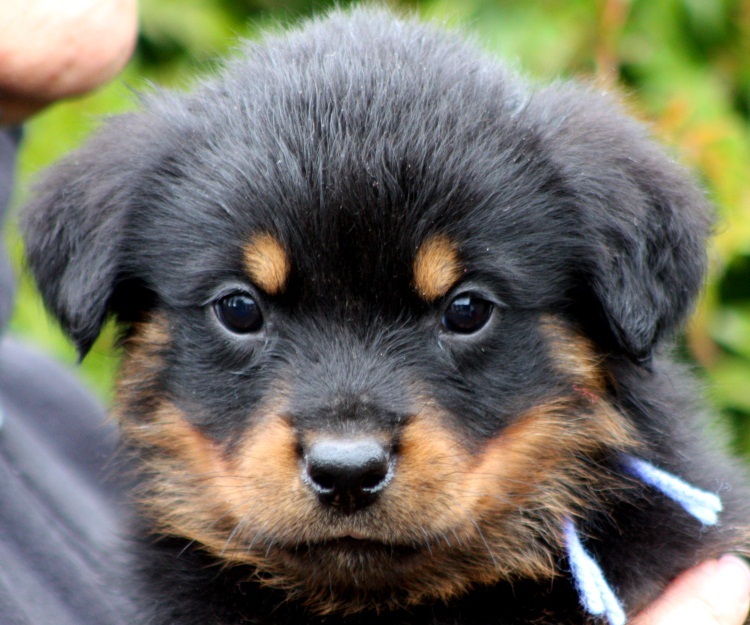 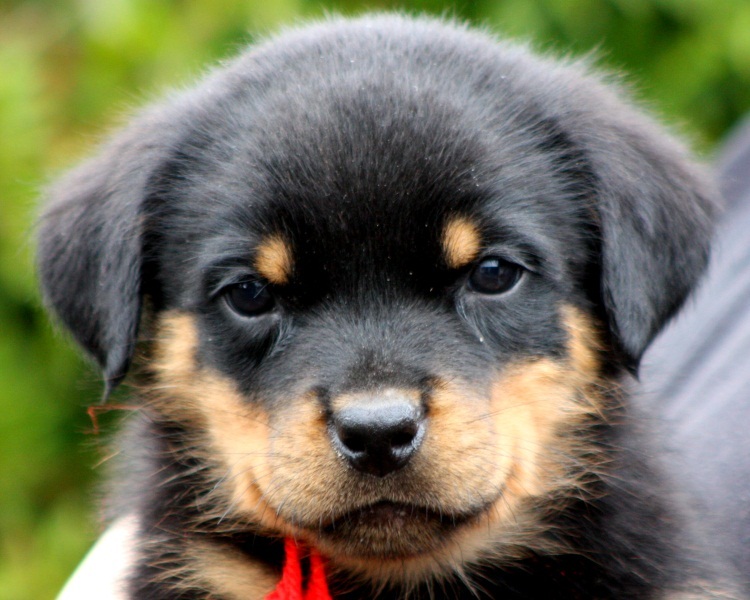 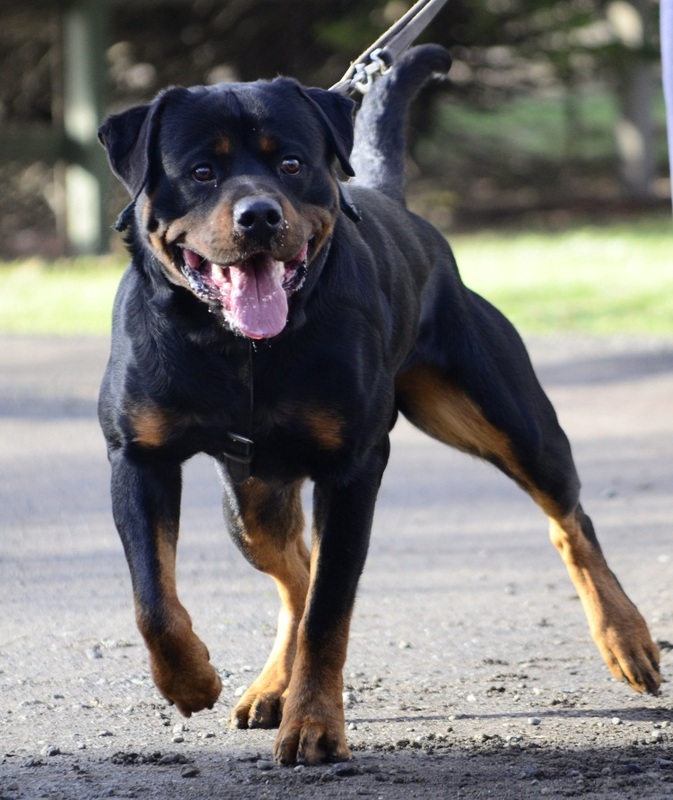 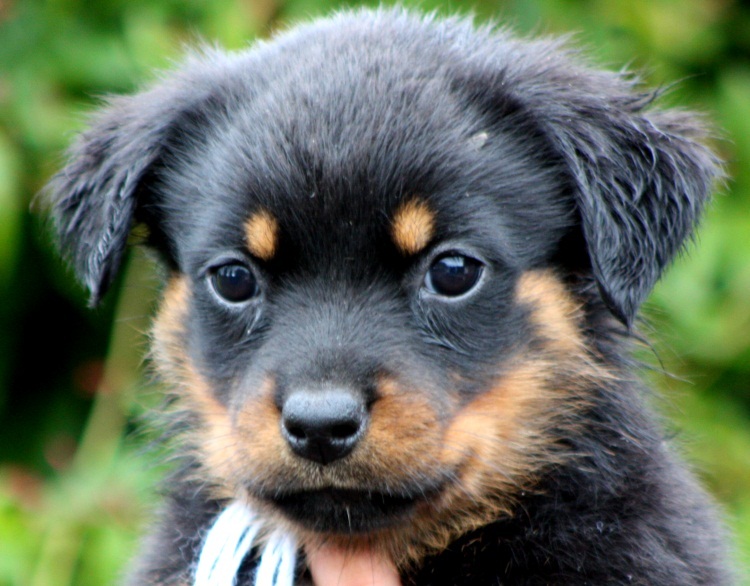 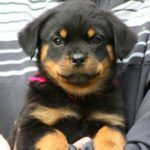 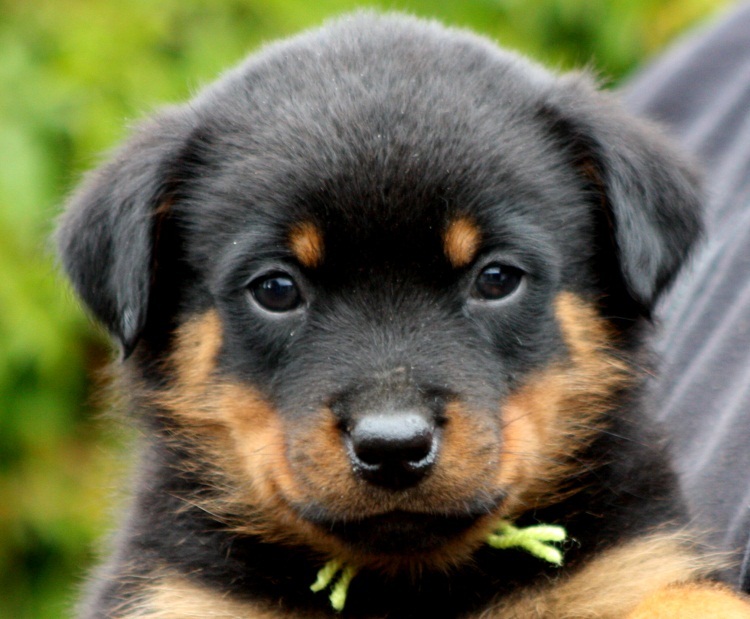 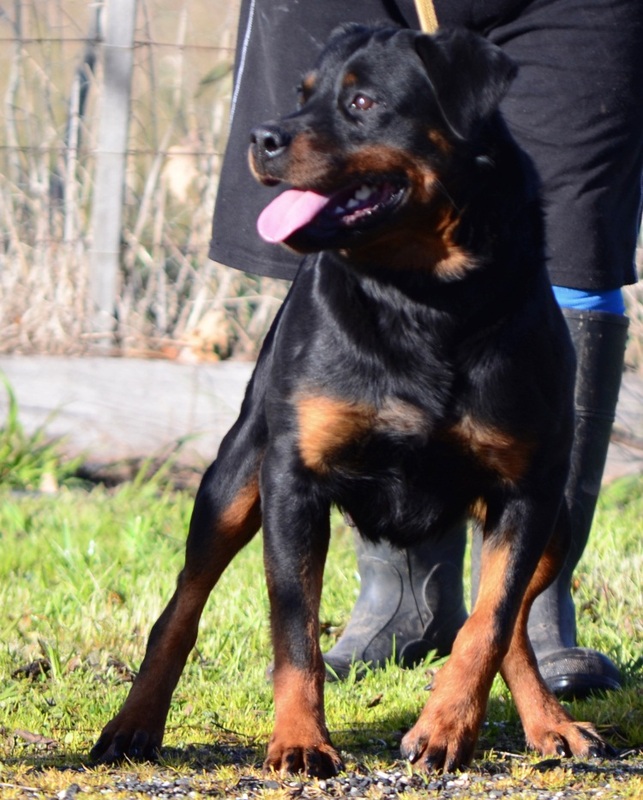 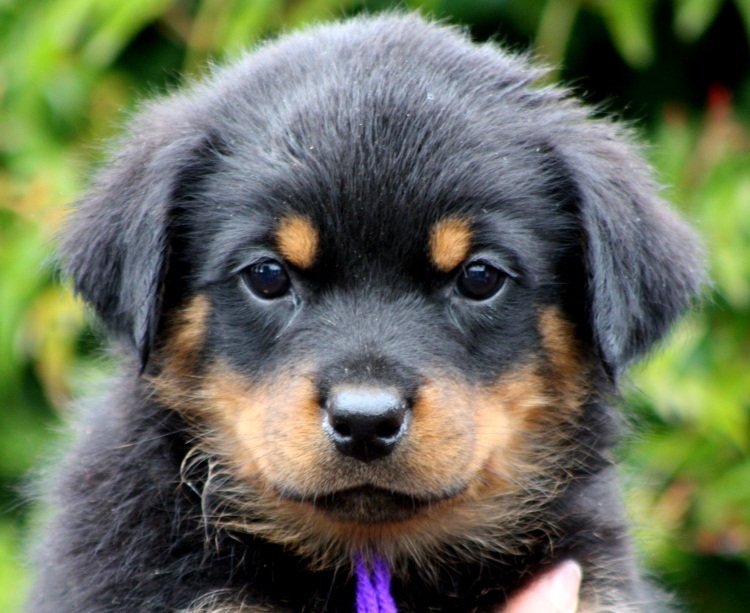 Jaffa has produced a previous litter for us from our stud dog QUANTUS; in this first litter she produced a most formidable duo in Conan and Cali….both highly driven and very strong working rottweilers. I expect this litter of puppies to be very similar to Jaffa’s first litter. 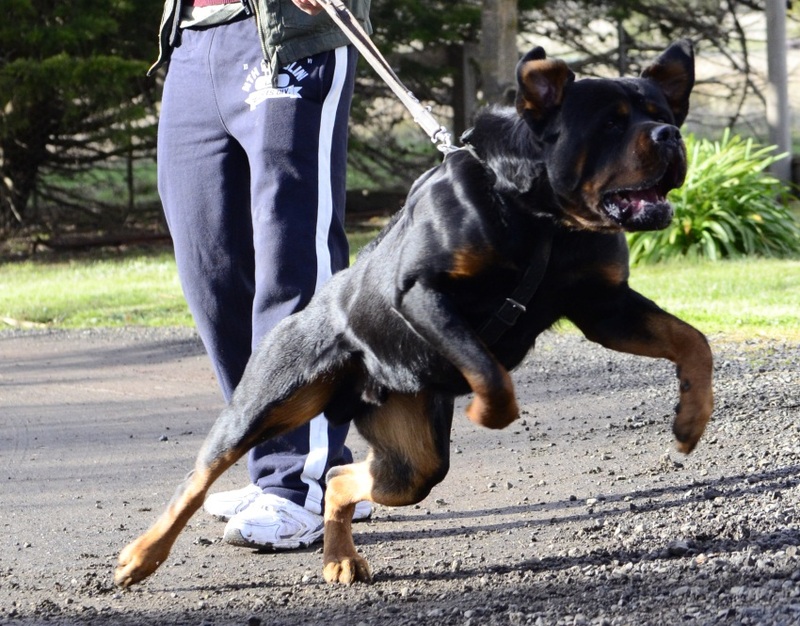 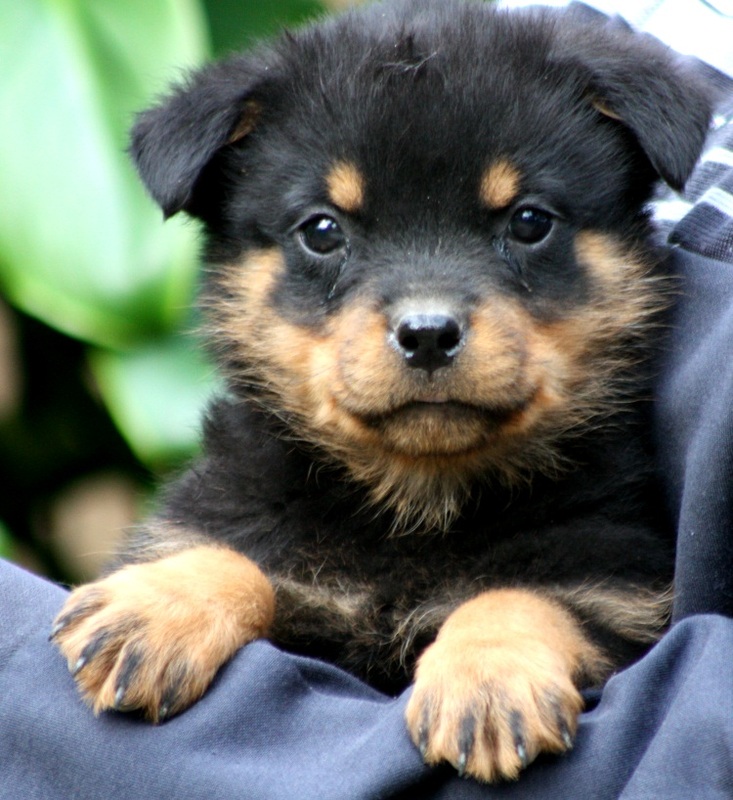 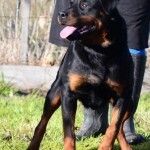 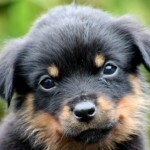 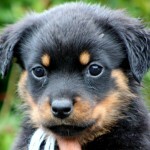 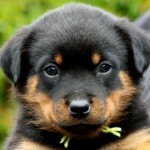 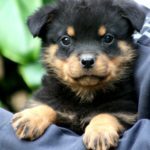 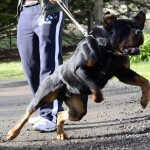 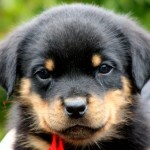 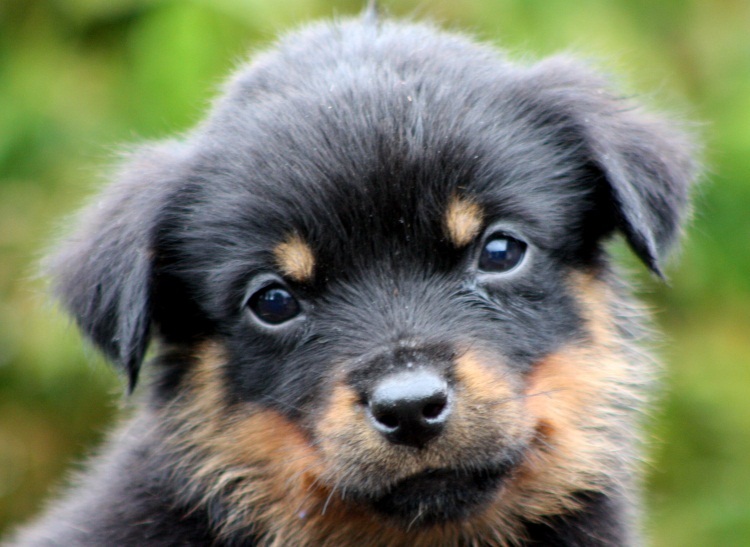 Prospective owners with previous rottweiler / working dog experience preferred.